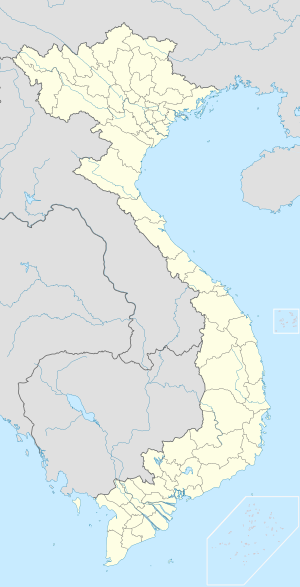 Ta Caayr Dong Hoi (Baarle: Thành phố Đồng Hới) ny valley smoo 'sy Quang Binh, Vietnam. Ta ny smoo na 0.108 millioonyn dy chummaltee ayn. Ta Purt Aer Dong Hoi (IATA: VDH, ICAO: VVDH) ny soie ayns y chaayr. ↑ General Statistics Office Of Vietnam. Gso.gov.vn. Feddynit er 2010-10-04. Hie yn duillag shoh er ny reaghey er 6 Jerrey Souree 2013, ec 16:02.